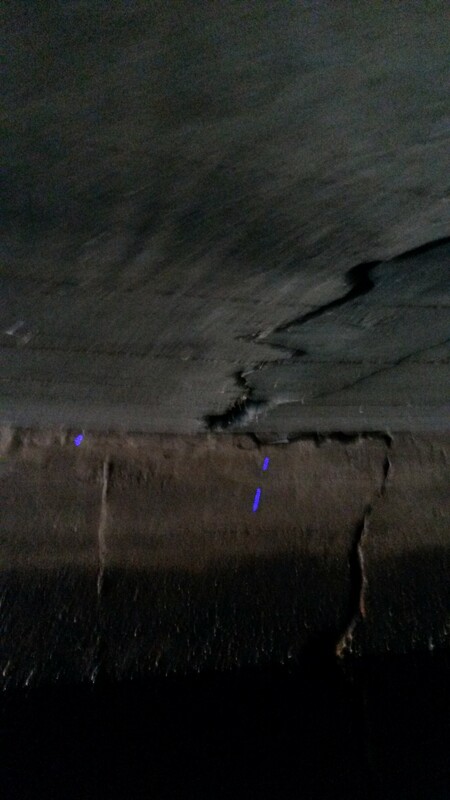 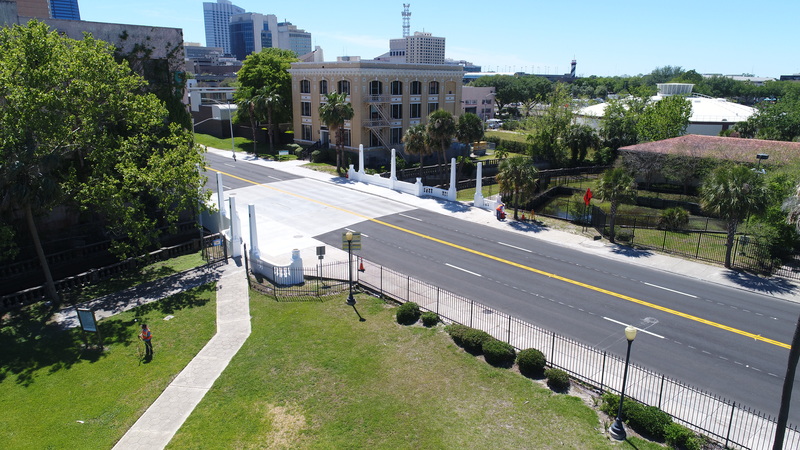 Description: Florida DOT and its design-build team replaced the Main Street Bridge over Hogan’s Creek in downtown Jacksonville after identifying a crack during routine inspections. An emergency replacement, this complex project was allotted 280 days for design and construction. 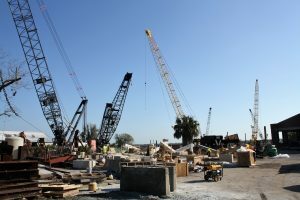 The bridge was completed approximately 30 days sooner using ABC than it would have been using conventional construction. Adding to the construction challenge were the bridge’s historical architectural elements (designed by famed architect Henry Kluthko in the 1920’s), surprising subsurface discoveries, and utilities. 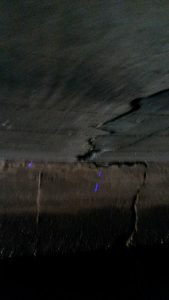 The replacement bridge was designed to be durable and rapidly replaced. Its superstructure is made of Prestressed Slab Units. 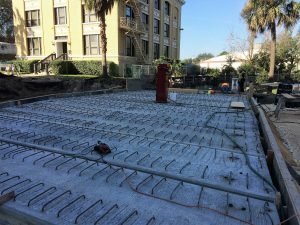 This presentation describes design and construction of the project and illustrates the pros, cons and lessons learned from using ABC techniques for the replacement.